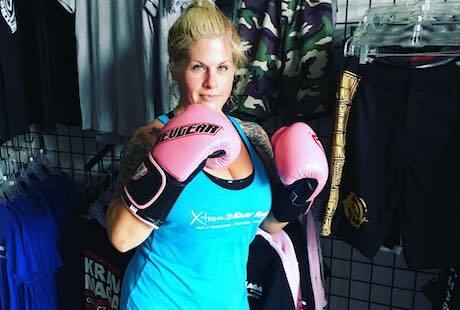 Try Our Personal Training For Krav Maga, Jiu-Jitsu, & Fitness Today! 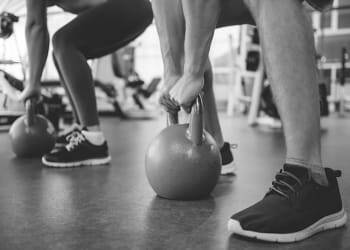 Private Personal Fitness Training is great for people that can’t make regular scheduled classes, want to focus on specific techniques, or just want to take their training to a higher level quickly. 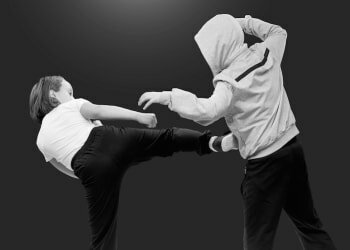 Private personal training sessions are available for Krav Maga Self Defense, Jiu-Jitsu, Fitness, Law Enforcement\Military, Personal Protection, and Bodyguards. Xtreme Krav Maga’s Personal Trainers are Certified Instructors. 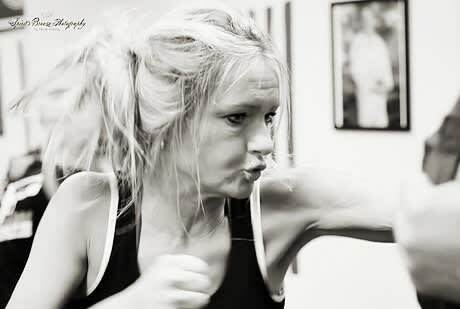 Private Personal Training is available by appointment and\or on a regular basis. Private classes offer maximum flexibility … day, nights, weekdays, or weekends … if you’re available, we’re available. Our Certified Instructors provide private Krav Maga training. Whether it’s occasional by appointment or on a regularly scheduled basis, they’re ready to help you hone your skills, work on specific defense techniques, or help you advance your training quickly. Xtreme Krav Maga St. Louis’ Brazilian Jiu-Jitsu Instructors offer private training to beginners and advanced students. Private training for beginners is ideal as the Instructor is able to teach lessons and techniques adapted to fit the student’s strengths and weaknesses. Advance students will benefit from private training by focusing on specific, high-level techniques that will elevate their training to the next level. Contact us today to get started. Private Fitness Training is perfect for those seeking weight loss, toning, targeted exercise, yoga, kickboxing, and more. Our Certified Instructors will provide individualized training and/or specific programs to fit your needs. 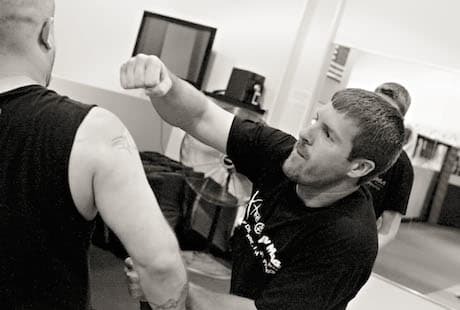 Whether you like the one-on-one instruction or you crave the accountability, Xtreme Krav Maga St. Louis’ instructors can help with private training.